Our Jet Charter Cuba company believes in providing private flyers with jet charter service to and from the island of Cuba that exceeds all expectations. We believe that your time, privacy, charter flight preferences, and most importantly safety are extremely important. All of our Jet Charter Cuba brokers are based in the United States and are available to answer your questions via phone and email 24 hours a day, 7 days a week. Our Cuba private aviation team caters to a variety of private clientele throughout the world, and we are committed to the pursuit of arranging excellent jet charter flights without cutting corners regarding your privacy, safety, or comfort. When using our Cuba air charter company, you can expect quick response times and an easy, hassle-free booking process. Call or email us for a free quote for a charter flight to Cuba. 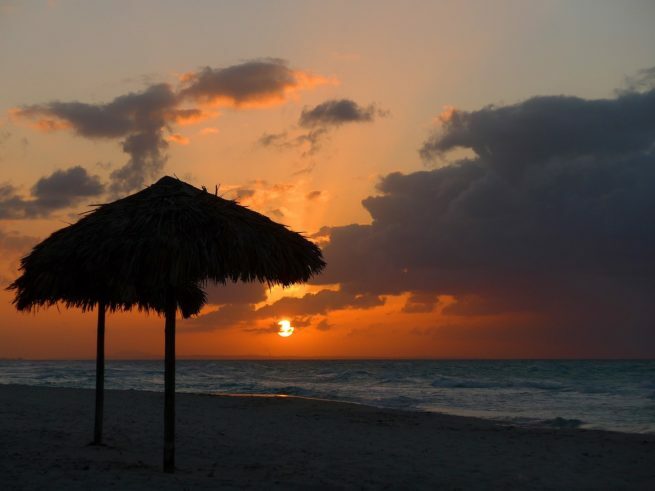 Keep in mind you’ll need to qualify for one of 12 approved categories for travel, and we can assist with obtaining the necessary travel documents and licenses needed for your visit Cuba. Check back with us often to keep up with the changes to the Cuban private aviation market as time goes on and regulations are lifted. Jet Charter Cuba has access to the following Wyvern-certified aircraft for your private flight. All of the aircraft we utilize for charter service are operated by FAR Part 135 or 121 (or foreign equivalent) air carriers, using only veteran pilots in the private jet you’re renting. Jet Charter Cuba will provide you with a variety of aircraft options based on the goals and budget of your trip, allowing you to charter a cost-effective aircraft, or the most luxurious, stylish corporate jet on the market. Check out our Aircraft Gallery for more details on all of the aircraft available for your trip. 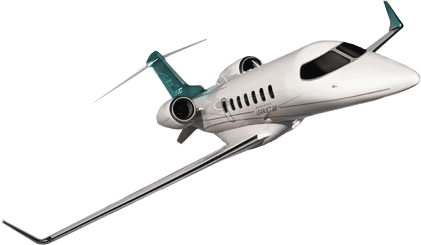 The following are examples of hourly rates for private jet, turbo-prop and helicopter rentals to/from Cuba and surrounding areas of the Caribbean. The past 50 years have been very difficult for anyone with reason to visit Cuba. People go years without seeing their families, business remains stunted, and the few that do go are met with a chaotic and bureaucratic nightmare that makes return visits seem unappealing. However, things are slowly but surely becoming easier, and our team at Jet Charter Cuba is thrilled to be a part of that change. Many difficulties still plague the potential traveler to Cuba. 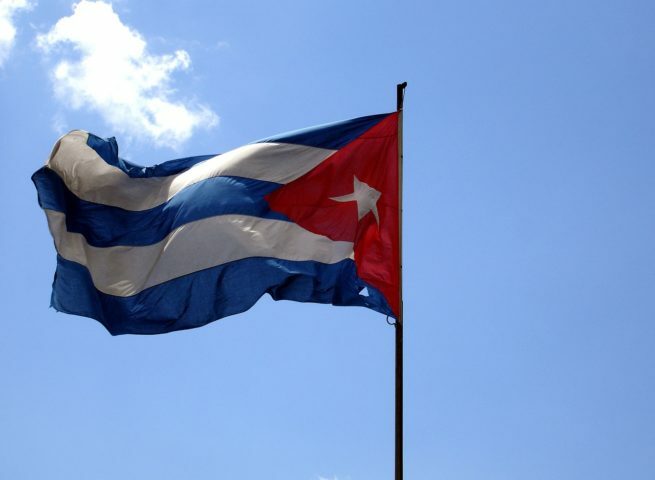 Hours of preparation and information gathering can often yield contradictory info because OFAC and Cuban customs communication disconnects. Should one make it through all of the hurdles, they can look forward to countless hours of waiting at the airport before bordering a large and crowded commercially chartered aircraft. Various regulations and stipulations such as gas costs and parking fees can drive the cost up to almost double that of other destinations. Combining all of this forms a prohibitive wall, making a trip to Cuba a daunting process. Jet Charter Cuba can take all of these scattered points and connect the dots for you. 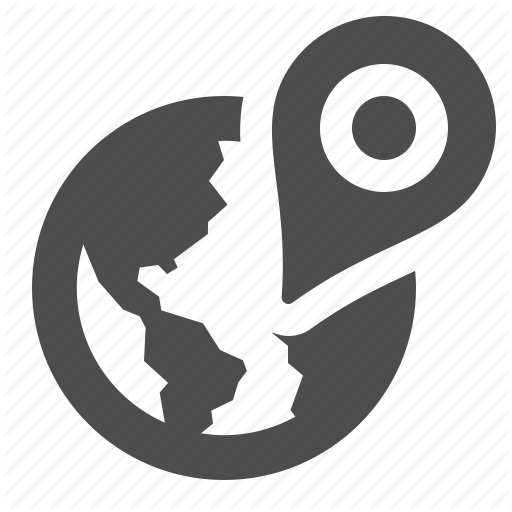 Travelers need not worry about obtaining the correct information or documents, because we have the necessary contacts to make everything easy. It’s like having all of the necessary information in one concise source, your Jet Charter Cuba broker. Request a Quote or give us a call at 1-888-987-5387 to speak with one of our Cuba Private Jet Charter representatives for your next luxury vacation, business trip, or special event.